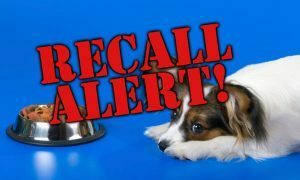 OC Raw Dog, LLC of Rancho Santa Margarita, CA, is recalling the Freeze Dried Sardines because the fish have exceeded the FDA compliance guideline for fish larger than 5 inches. 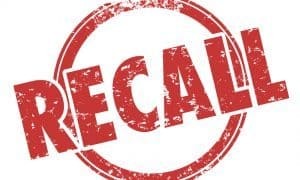 The FDA has determined that salt-cured, dried, or fermented un-eviscerated fish larger than 5 inches have been linked to outbreaks of botulism poisoning between 1981 and 1987 and again in 1991. 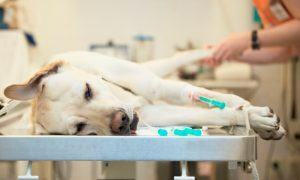 Because OC Raw Dog Freeze Dried Sardines are larger than 5 inches there is a possible health risk. 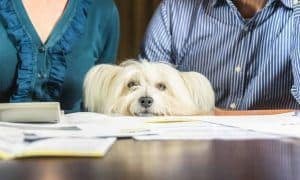 Clostridium botulinum can cause severe and potentially fatal toxicity in both animals consuming the pet treat and people handling the pet treat or coming in contact with contact areas that have been exposed o the product. 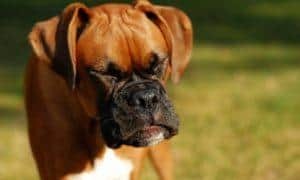 Common symptoms may include dizziness, blurred or double vision, trouble with speaking or swallowing, difficulty breathing, muscle weakness, abdominal distension, and constipation. 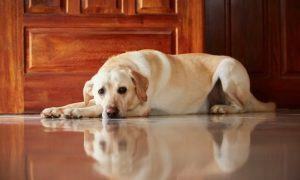 Pets or Persons experiencing these symptoms should seek immediate medical attention. California, Colorado, Florida, Maryland, Minnesota, Texas, and Pennsylvania. 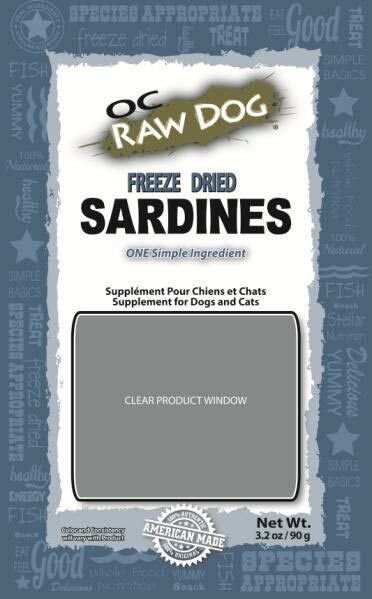 OC Raw Dog Freeze Dried Sardines are packaged in a 3.2 oz bag with a UPC of 095225853043. 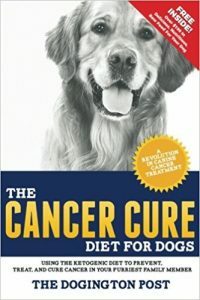 To date there have been no reported illnesses of dogs, cats, or persons in any connection with the sardines. 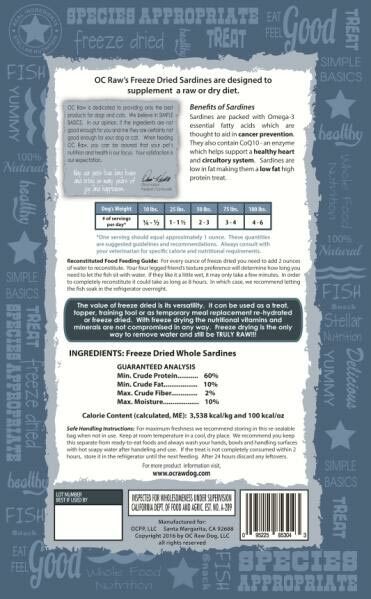 OC Raw was notified by the Minnesota Department of Food and Agriculture after a sample of our OC Raw Dog Freeze Dried Sardines were collected and determined to contain un-eviscerated or intact un-gutted fish that measure 6-61/2 inches which is greater than FDA guidelines of 5 inches for un-eviscerated fish. This product has not tested positive for Clostridium botulinum. Minnesota Department of Food and Agriculture tested the product for Salmonella where the test returned negative. 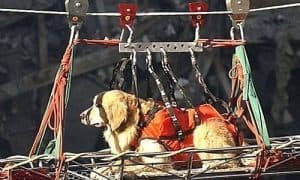 OC Raw Dog is a family owned and managed by passionate dog enthusiasts who take very seriously the safety and wellbeing of its consumers and clients. We are dedicated to producing a safe and quality product. 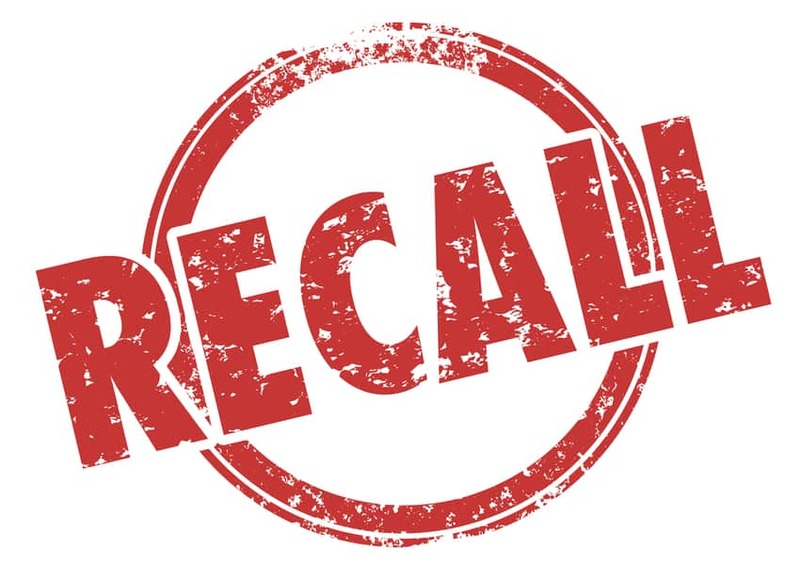 Because safety and quality is our priority we are conducting this voluntarily recall. We will be changing our sardine suppliers to insure the new Sardines are less than 5 inches or if larger they will be eviscerated. We will continue to only use ingredients and products that are USDA certified and inspected for Human Consumption.